You are back on the mystery island and it's clear your previous adventure wasn't a dream. The island really exists, and the witch has regained her power. Use your knowledge and wits to break her hold on the island. 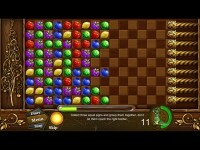 Your path lays through dazzling island locations – a mystery forest, mountain, cave and lake. 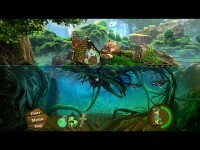 On your adventure, free bewitched islanders. You are going to discover the mystery of an ancient prophecy and figure out what made Peter betray you last time. 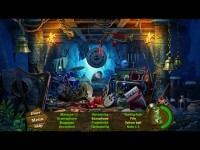 The next hidden object adventures on mystery island! 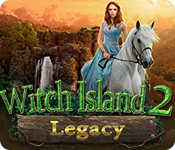 Tell someone about Legacy: Witch Island 2 Mac Game!